This year, Thanksgiving was being celebrated with Jordan’s paternal side of the family. 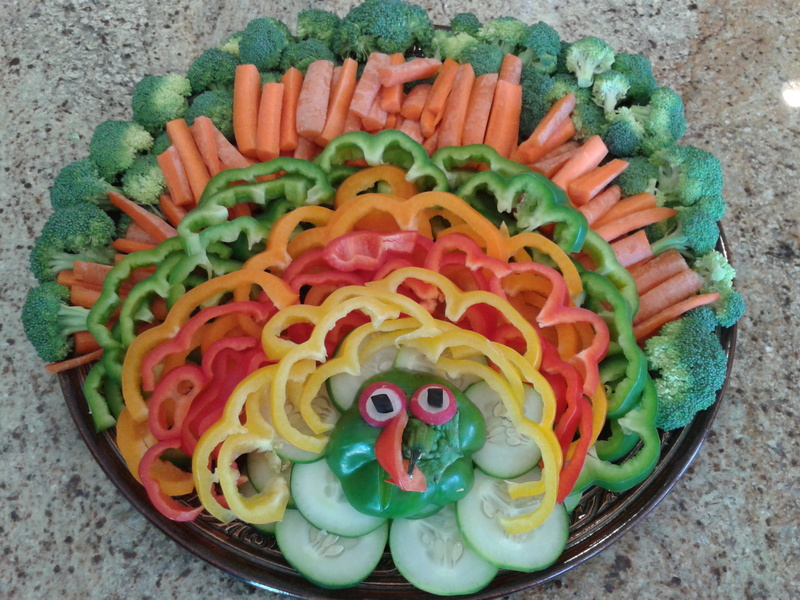 My Grandma had sent me a picture of a veggie tray done as a turkey, and naturally I had to try my hand at the culinary artistry. Here is my rendition of the turkey. 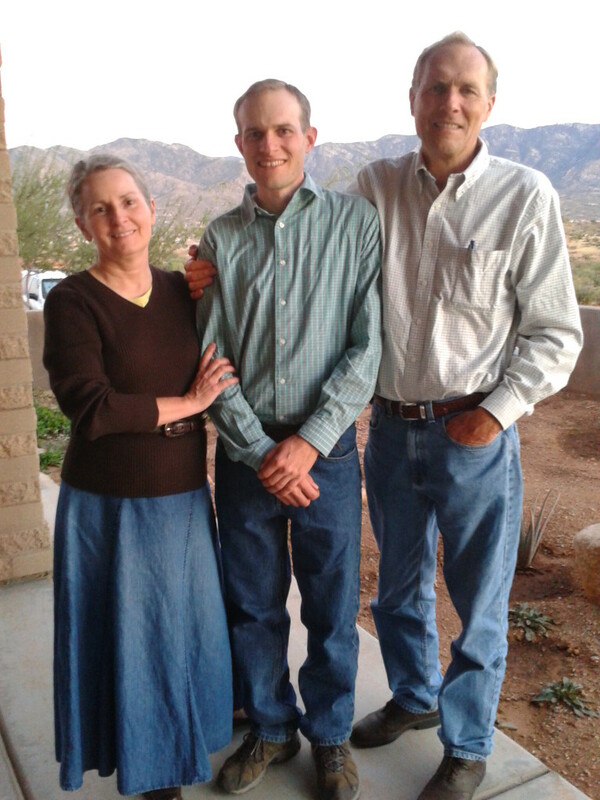 A picture of Jordan’s Mom, his brother Austin, and his Dad. 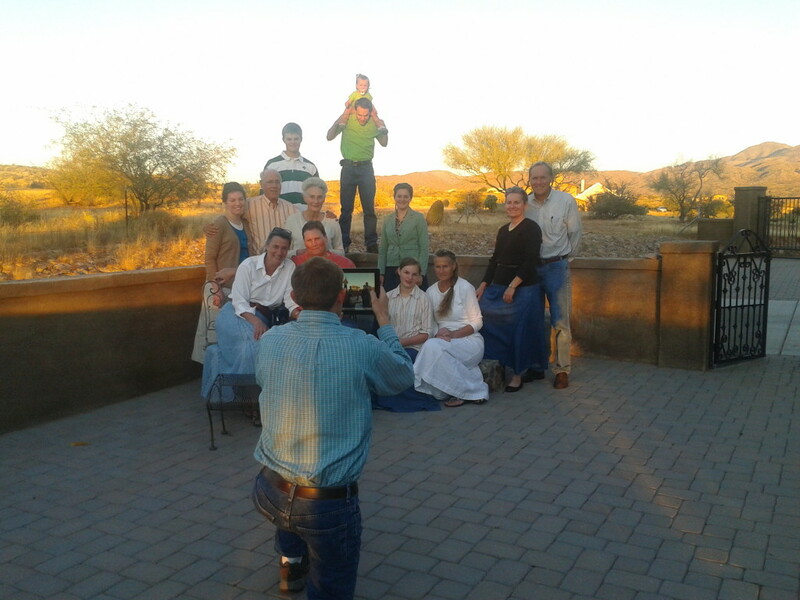 The kids were taking as many photos of Austin, Mom P. and Dad P. as they could.